Failing to set it up correctly will affect the performance of your AdWords campaigns. And you’re likely to waste a lot of money if it’s not done right. One of the main reasons why AdWords Conversion Tracking isn’t working is because the code hasn’t been installed. Setting it up in AdWords is only half the job. You also need to add the tracking code on the ‘success’ or ‘thank you’ page. It’s advisable to add the tracking code as soon as you setup conversion tracking. That way you’re unlikely to forget. Also, you can check the source code of the tracking page to see if it has been added successfully. Check between the head tag of the page, which is were it should be added. In WordPress there are plugins that help you easily add tracking code. Check that they are compatible with your version of WordPress. And check the reviews to assess how good they are before downloading. If you install the tracking code in the wrong place, you won’t have any conversion data. If the code hasn’t been added between the head tag in your source code, then it’s unlikely to be triggered when people complete a conversion action on your website. If you’ve setup goals but have not imported them into AdWords, then you won’t have any conversion tracking. When your AdWords and Analytics accounts are linked, you can import goals into AdWords and setup conversion tracking. This is a straightforward process that allows you to see how your campaigns are performing. 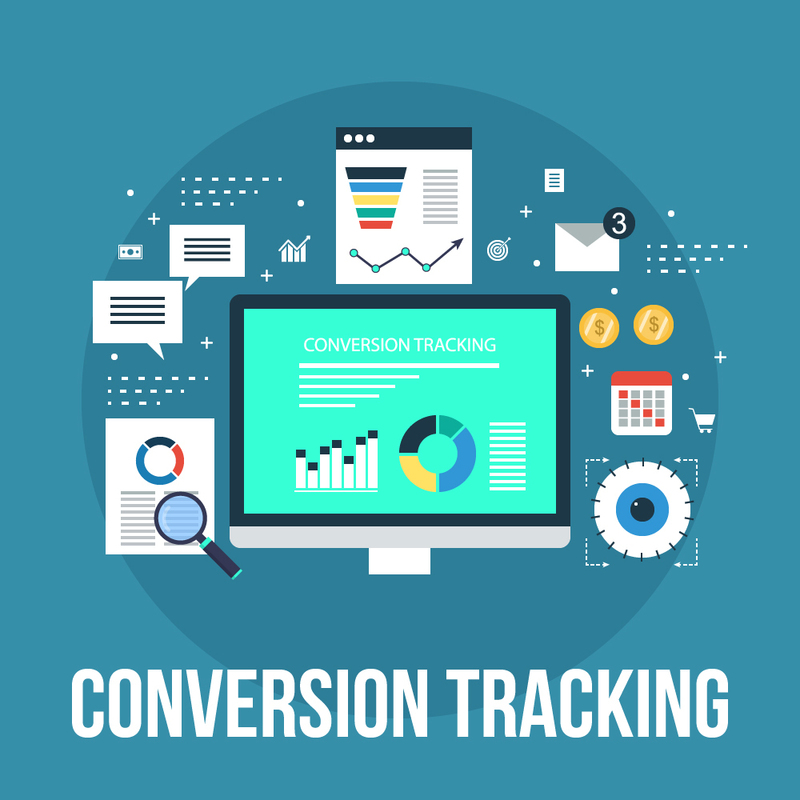 What Is PPC Conversion Tracking?